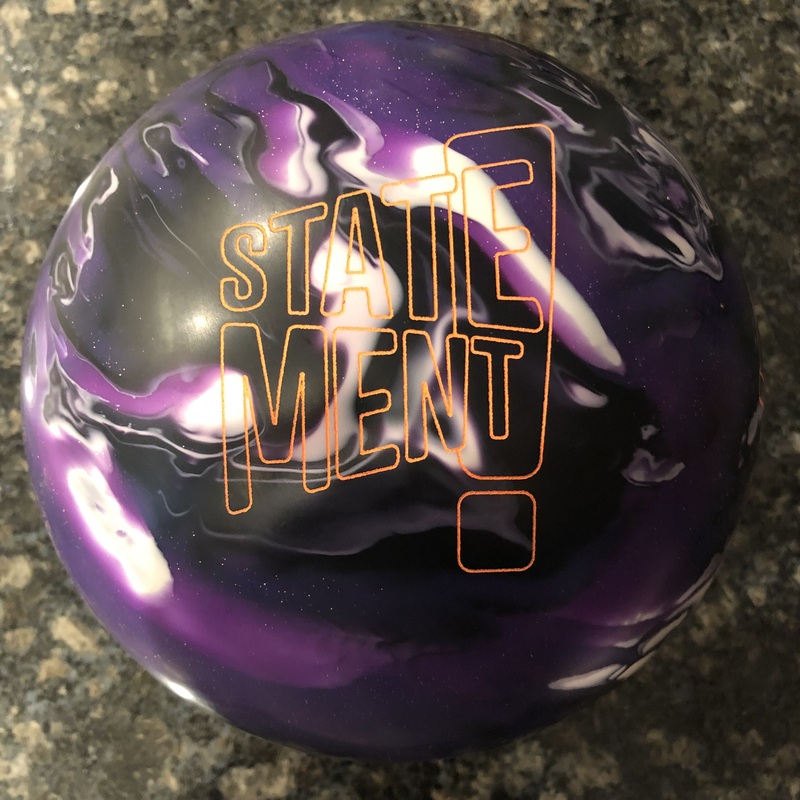 New Storm equipment coming soon… with Pictures! 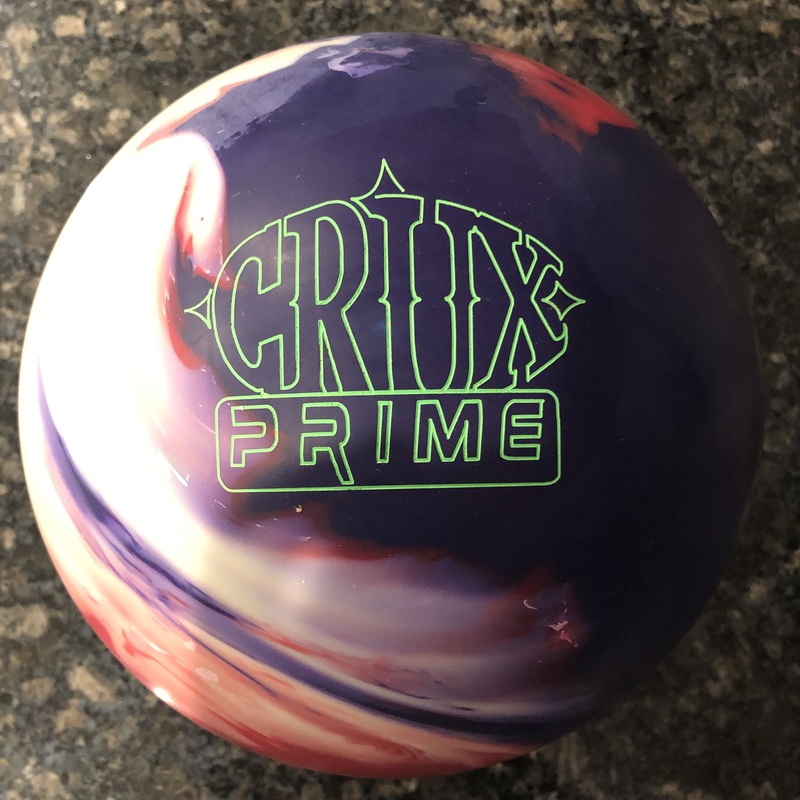 Storm has announced that they are released 4 new bowling balls and a brand new series. It appears they are trying to revamp the Tropical line a bit by creating a bigger distinction between balls in the lineup. Their last release with the Tropical Heat line brought the Turbine core into their low end line. This really moved the Tropical line itself a notch up in ball technology. 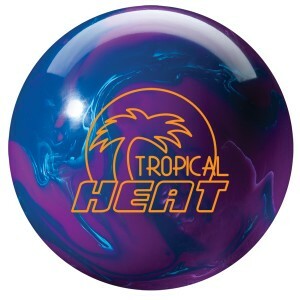 In fact, many will find the Tropical Heat Hybrid a fantastic benchmark ball. 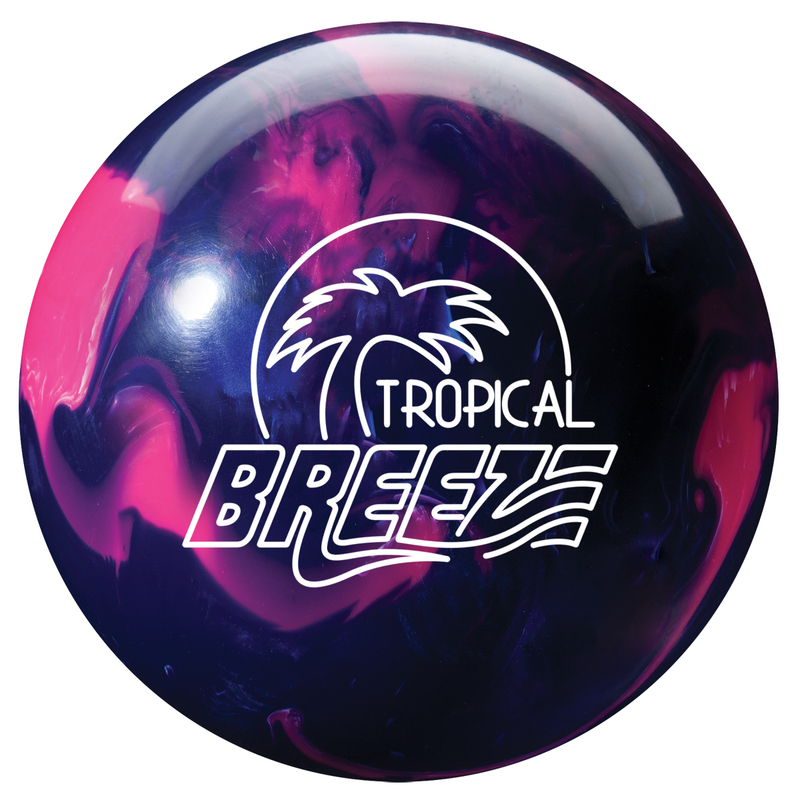 Now, they’ve released the Tropical Breeze, which is intended to create a bigger separation in the lineup. They will also be cheaper than the Heats and replace the Tropical Storm. Of course, the Tropical line has always been known for it’s shelf appeal and that will continue. The Tropical Breeze uses an inverted light bulb core with a 2.57 RG and a very low differential of .09. 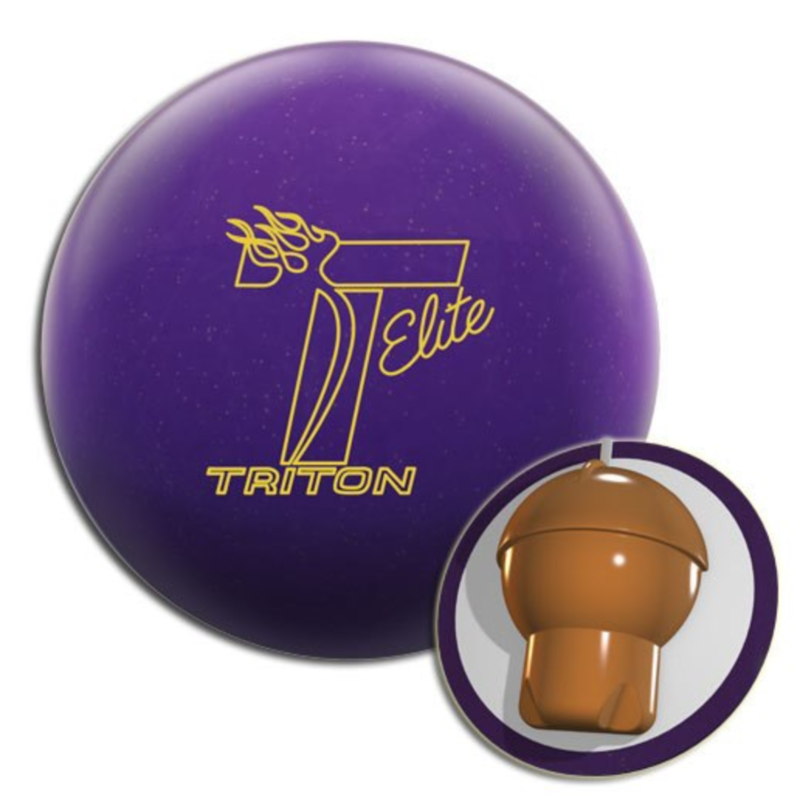 It will also continue with the long-time favorite Reactor Pearl coverstock. I think potentially even more exciting is the release of a new Tropical Heat Indigo/Violet. Not because of the pretty colors but because it will be a solid coverstock. That will now provide a wide range of ball reactions within one line. Storm will now have a Solid Reactor, Hybrid Reactor, and Pearl Reactor. Knowing how the Hybrid and Pearl roll, I think it’s a perfect step for Storm to fill this gap. 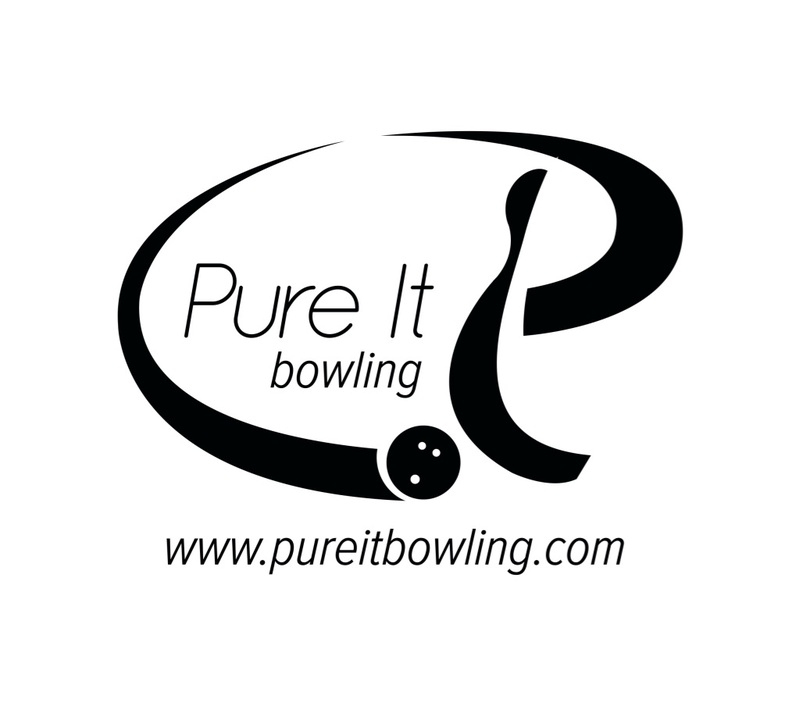 This ball will of course continue to use the Turbine core. Honestly, it’s been a little surprising how typically, the low end balls don’t usually come in solid coverstocks. This resolves that omission for Storm. I look at the Tornados and Freezes of the world and they all only have pearl coverstocks. The new Tropical Breeze and Tropical Heat Solid will be released May 11th.